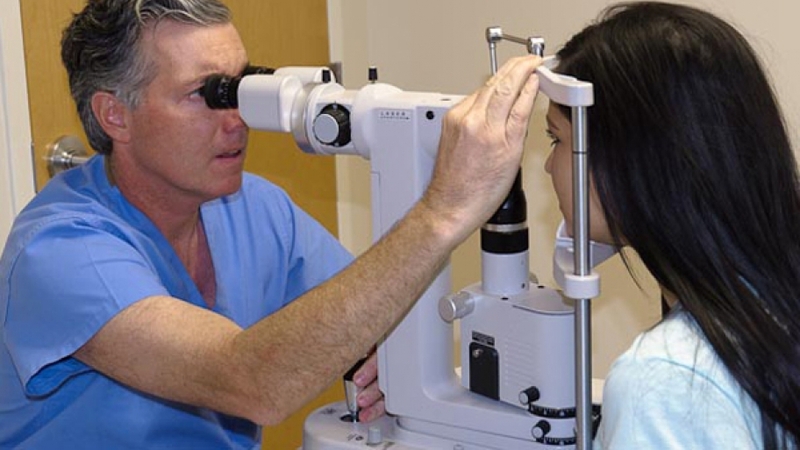 If you are in need of eye care services, you should become aware of the two main types of eye doctors, which are optometrists and ophthalmologists. Each of these types has distinct purposes and together they can fulfill any need you may have for eye care. Here is more on what these two eye doctors can do, starting with ophthalmologists. After they have attended medical school, these eye doctors are required to complete a one-year internship and at least three years of residency. This gives them a wide variety of knowledge and experience. Glaucoma, cataracts, issues caused by trauma, and other concerns can be addressed by these physicians, too. This includes plastic surgery, whether for drooping eyelids or wrinkles. To become an optometrist, there is no need to attend medical school. Instead, it is necessary to complete an undergraduate degree and then attend optometry school for four years. This will grant the student a Doctor of Optometry degree but does not make them a physician. There are also additional training programs that an optometrist can attend after they complete the four-year program. If you require an annual eye exam or need fitted eyeglasses or contact lenses, an optometrist will be able to provide the services you need. They are focused on offering such services as well as on generally treating nearsightedness, astigmatism, and farsightedness. In addition, they may offer vision therapy, low vision aids, and medications for certain eye conditions. Similarly to ophthalmologists, they can diagnose many eye conditions. This includes diabetic retinopathy, cataracts, conjunctivitis, and macular degeneration. If you require surgery in relation to your eyes, your optometrist may also be able to assist with pre- and post-operative care. Optometrists and ophthalmologists can work together to provide the best possible care. As an optometrist in Calgary, we can provide you with many eye care services and get you connected with any other services you may require to achieve your ideal eye health.